This past weekend our DEVO pb Fortius Mountain Bike program along with Coach Amanda Sin traveled to Whistler's Crankworx. Crankworx is the world’s leading freeride mountain bike festival showcasing gravity, slopestyle and enduro events. 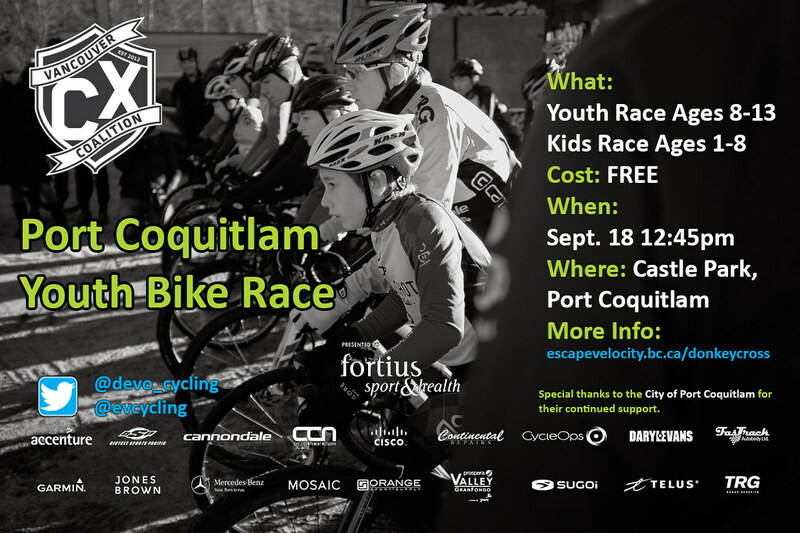 This year we are excited to be apart of the Kidsworx races, and the Cycling BC XC Cup Series. Congratulations to Cody Scott and Lief Rodgers who tied for 1st in the U15 Cycling BC XC Cup Series. 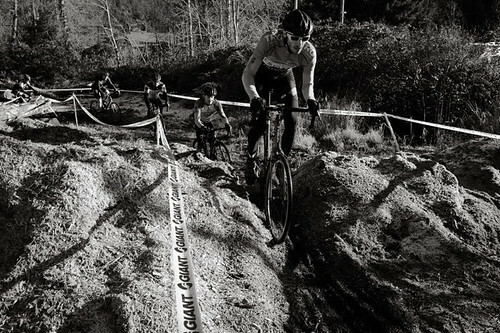 Cyclocross: Interested in getting your feet wet, muddy, and having a blast on a bike? Over the BC Day long weekend Cannondale pb Fortius traveled to Elma, Washington for the Rapha 2016 Northwest Juniors Classic Stage Race. 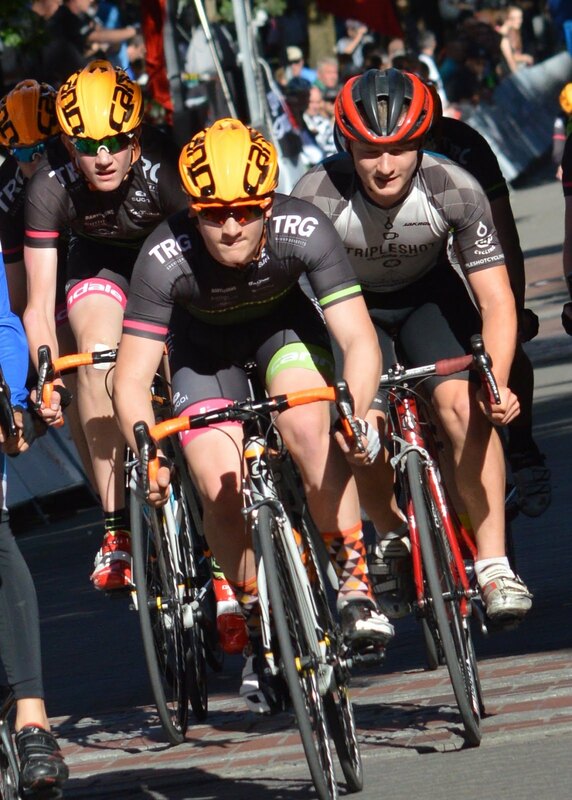 This 2 day, 3 stage race is specifically tailored towards younger riders and includes riders from the Pacific Northwest, Saskatchewan, Yukon, Idaho, Montana, and Colorado. At the start of each year our athletes set goals, train and make this race a focus of their season. With your support this year's race was our most successful yet with 1 leaders jersey, 5 GC podium finishes, 13 stage podium finishes and many more riders in the top 10 for each stage.